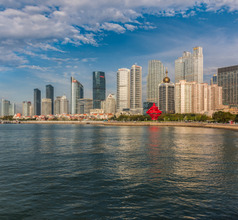 Located in the Shandong Province of China is the beautiful seaside city of Qingdao. It has two distinct facets, both equally charming. 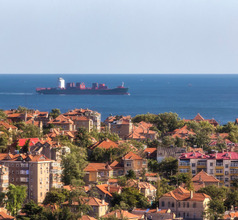 There is the old-world quarter dotted with red-roofed mansions and green parks. 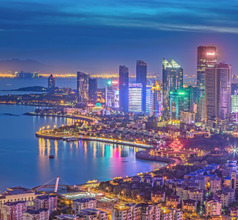 Then there is an ultra-modern urban city with its skyscrapers, recreational centers, 5-star hotels, and shopping malls. 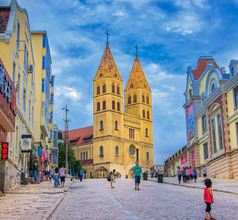 Being a German colony in the old days, Qingdao City still has some characteristic well-preserved buildings that belong to that era. 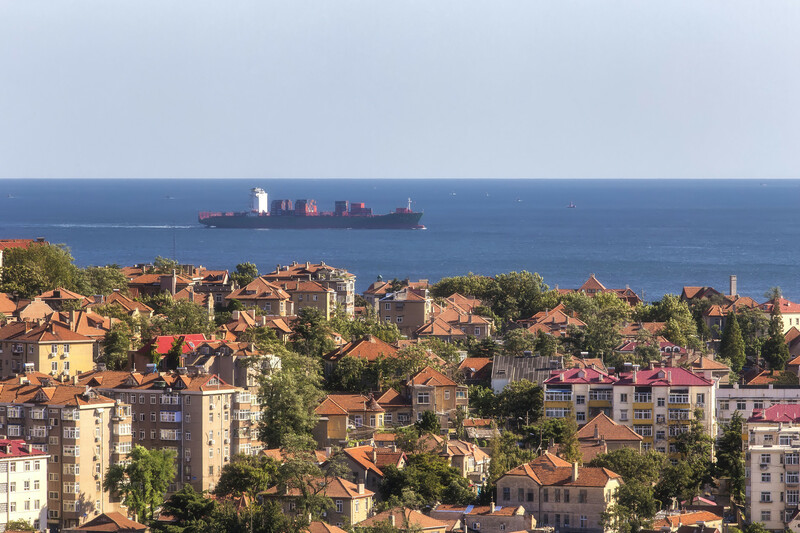 The warm sea waters and clean beaches of Qingdao beckon domestic as well as overseas tourists all year round. Qingdao City faces Korea and Japan across the sea. 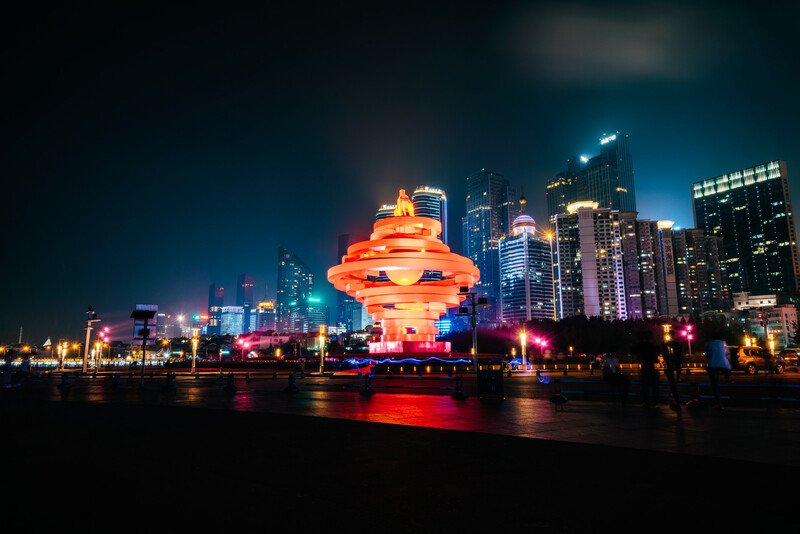 Due to its strategic location, the city has always been and still is a very busy business district as well as one of the most popular seaside tourist destinations of China. The locals have always had people from other parts of the world visiting their beautiful city. Consequently, there is a comforting aura of friendliness and helpfulness in the city. 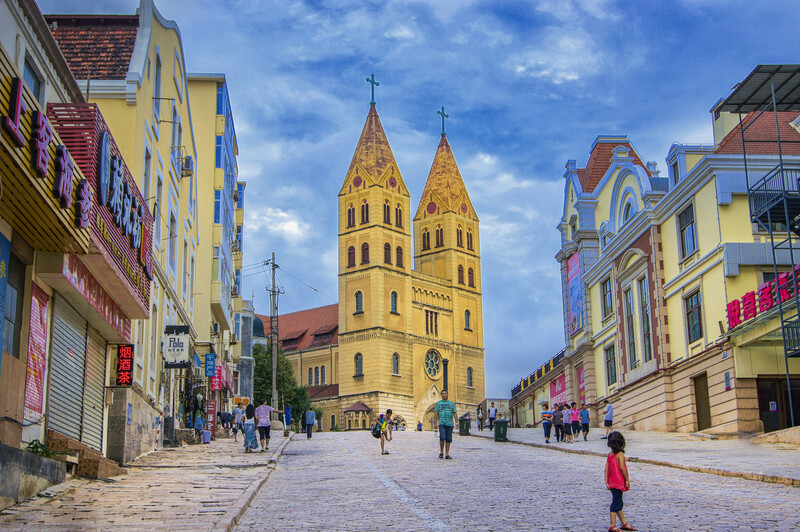 Qingdao City was alternately occupied by the Germans and the Japanese for a period of 33 years till 1949. There is evidence of their stay in the form of beautiful mansions and buildings in many parts of the city. 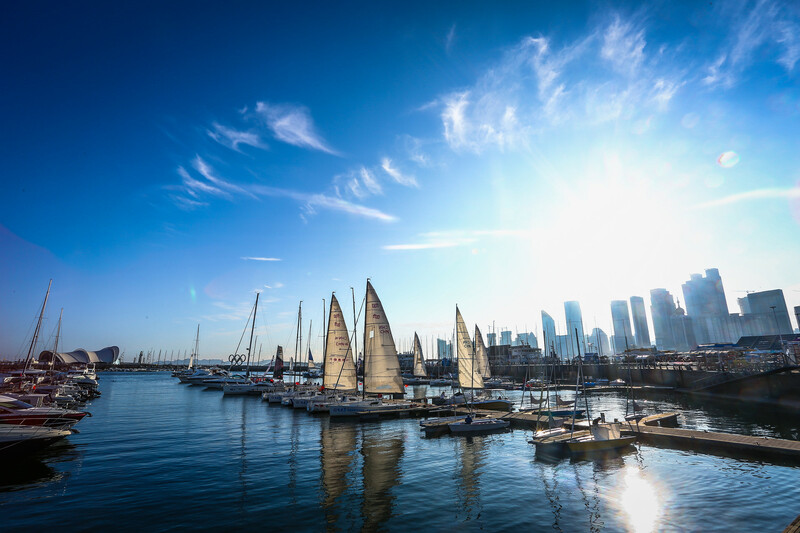 Later, the Qingdao Municipal Government implemented certain measures to ensure that the city became one of the most sought-after tourist destinations in China. 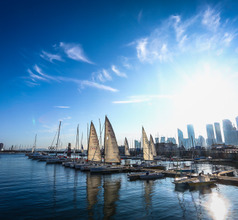 The city’s infrastructure took a quantum leap when it hosted the sailing events of the Beijing Olympic Games in 2008. 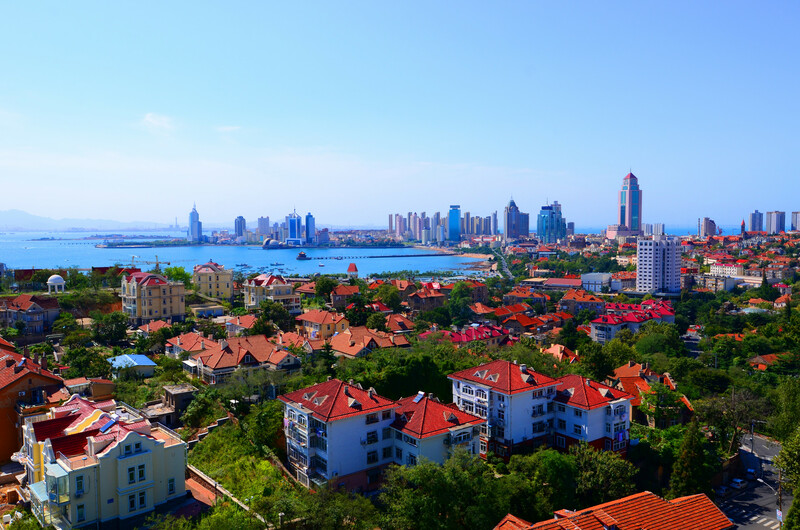 Today, Qingdao City is a booming industrial, financial, commercial, shopping, and sightseeing zone in the province. 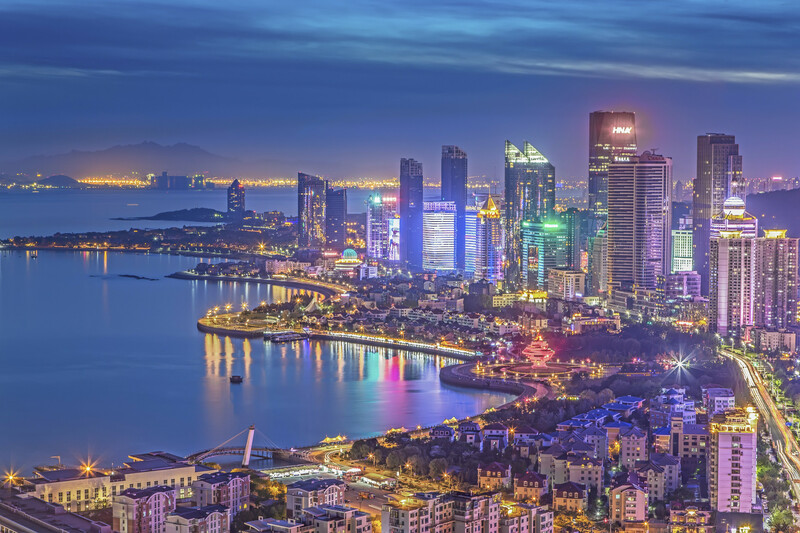 With the Korean migratory workforce making their home in Qingdao, the Koreans form a major part of the city’s population. This has led to a cordial relationship between China and South Korea, which in turn has led to many shared tourism activities. 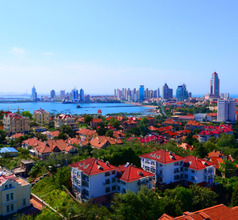 The city of Qingdao is a well-known tourist destination in China and has a good number of 2, 3, 4, and 5-star hotels. The hotels provide aesthetically designed spacious rooms, in-house multi-cuisine restaurants, airport shuttle services, customized sightseeing tours, etc. depending on their star-rating. The city also has low-priced hotels, inns, guesthouses, service-apartments, and youth hostels. The cheaper places have only basic amenities but generally, have clean rooms. With so much German influence since ancient times and the fact that the city has been a tourist spot for generations, English may not be a problem in the city. The Qingdao Underwater World (aquarium) is a superb adventure and learning experience. It consists of several tunnels from where one can see various marine species like sharks, lobsters, jellyfish, seahorses, sea turtles, octopuses, crabs, sea urchins, starfish, and more. Visitors can also enjoy the underwater ballet performed by humans and marine creatures. 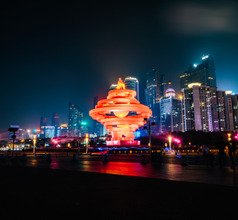 While the Qingdao Haichang Polar Ocean World is a comprehensive park where one can live (rooms are available), eat, travel, shop, play, and visit the polar aquarium. The Polar Aquarium consists of polar bears, belugas, penguins, marine fish, Arctic wolves, etc. 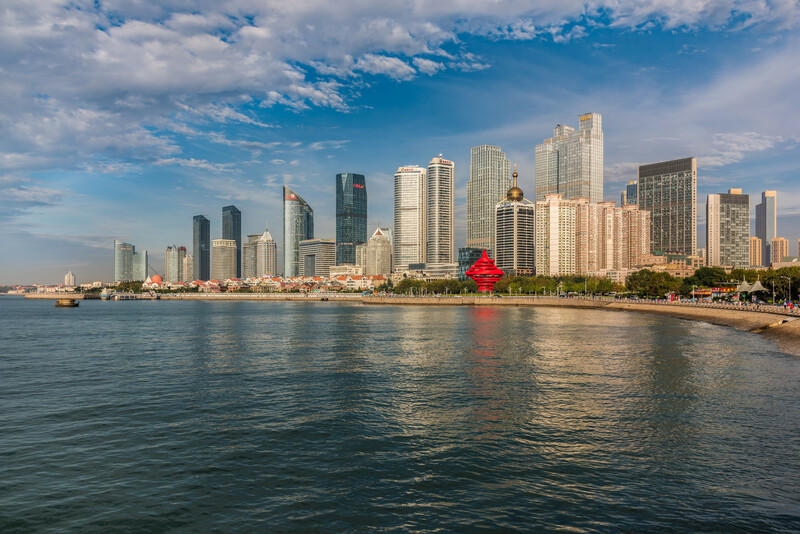 The Zhan Qiao pier and aquarium are also popular sites in Qingdao port city. Locals, as well as tourists, find this a quaint little wharf with its small cafes, souvenir shops, and even street gamblers. Of course, this square tends to be very crowded in the evenings and is not suitable for families with kids. But if one looks beyond the seashore one can find many tourist gems in the city. Visiting the brewery of the world famous Tsingtao Beer is another fun-filled tourist activity. One can see the process of brewing as well as have a bottle of their fresh brew. The company is naturally the sponsor of the Qingdao International Beer Festival. Also referred to as the Oktoberfest of the East, the beer festival is celebrated each year in the months of July and August. 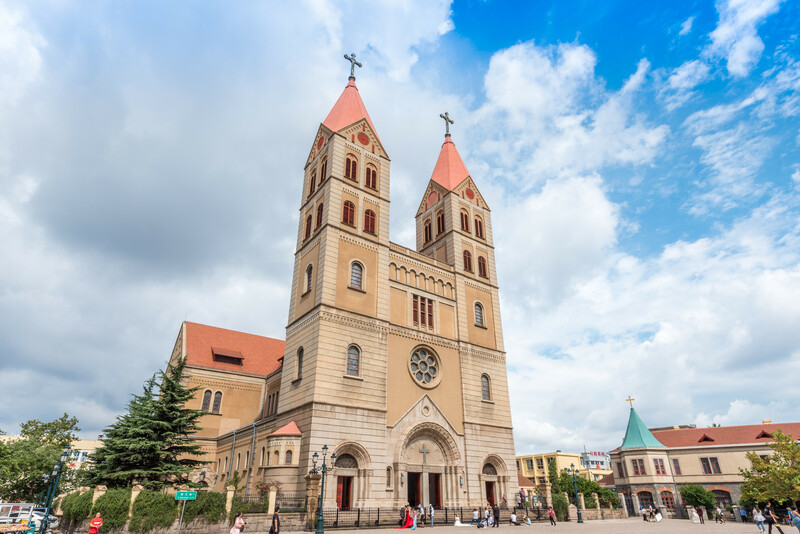 The St. Michael’s Church, commonly referred to as the Catholic Church, is another must-see. Designed by a German architect, the Church is a great example of Gothic and Romanesque styles. The façade has two 56-meters-tall clock towers on either side of the main entrance, making the Church look truly magnificent. There are several food stalls along the cobbled path leading to the entrance. Another place that is worth visiting is the Protestant Church. This building has a noteworthy bell tower and a vast auditorium that is open to visitors. The Qingdao Metro (Qingdao Metro) is a city rail transit service for Qingdao, Shandong, China. Its first line, the line 3 of the Qingdao metro, was opened in December 16, 2015. As of April 2018, there were 3 lines in the Qingdao metro operation line, that is, the Qingdao Metro Line 3 has a total of 22 stations and a total length of 25.2 km; the east section of Qingdao Metro Line 2, a total of 18 stations, the total length of 20.4 kilometers, and the Qingdao subway 11, a total of 22 stations and 58.4 km. As of April 2018, there were 6 lines in Qingdao metro, which were line 1, line 2, line one, line 4, No. 7, line one, line 8, line 13, and two. Among them, line 13 is planned to be opened at the end of 2018. It is estimated that by 2021, there will be 8 metro lines with a total length of 332 km. In 2017, the Qingdao Metro sent 65 million 730 thousand passengers. As of April 2018, the highest daily passenger traffic in Qingdao Metro appeared in April 30, 2018, reaching 674 thousand and 600 passengers. Location in the city's northern suburbs, Qingdao North Railway Station serves high-speed trains to most major Chinese cities. It is connected with Metro Line 3, in in the future will also be able to be accessed by Metro Lines 1 & 8. 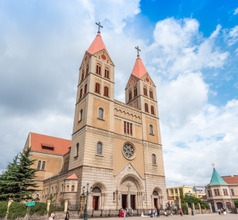 Located right in the heart of the old city, the German style Qingdao Station these days serves only low-speed trains while the newer Qingdao North Station is the terminus for high-speed services. It can be reached on Metro Line 3, and in the future the under-construction Metro Line 1. Qingdao Liuting International has separate terminals for domestic and international flights though facilities are a bit dated. It is 33 kms from central city and cab takes 40 minutes while bus takes 1.25 hours. Airport Shuttle lines 1-3 go all over town for RMB20 and special tourist buses also operate (cost more). 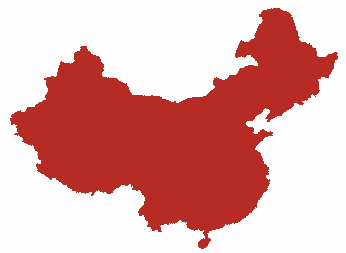 There are connections to ports all over China and the world with most flights going to Seoul and a non-stop flight to Frankfurt. Saltiness and dense spices epitomize the cuisine in Shandong Province. The food in Qingdao is typical of the province with its own special focus on seafood dishes. Their array of snacks are as many in variety as their main courses. Some of the specialties of Qingdao City that are worth trying are Xiaohonglou Guantangbao (steamed buns), steamed dumplings filled with pork and shredded shrimp, sweet dumplings, steamed pork dumplings, Qingdao noodles, Qingdao pot stickers, steamed shrimp dumpling, seafood wontons, pork ribs with rice (cooked in clay pot), Yingzhou-style Spanish mackerel, steamed Hongdao oysters, Meige bean jelly, shrimp noodles, Yingzhou clams meal, BBQ squid, set meal with Yarrella, whole fish in clay pot, spinach noodles, pan-fried buns, etc. Generally, the city experiences a milder climate than the rest of the Shandong peninsula. Winter in Qingdao is cool to cold and windy, and dry. Summer is humid, but very hot days are rare.